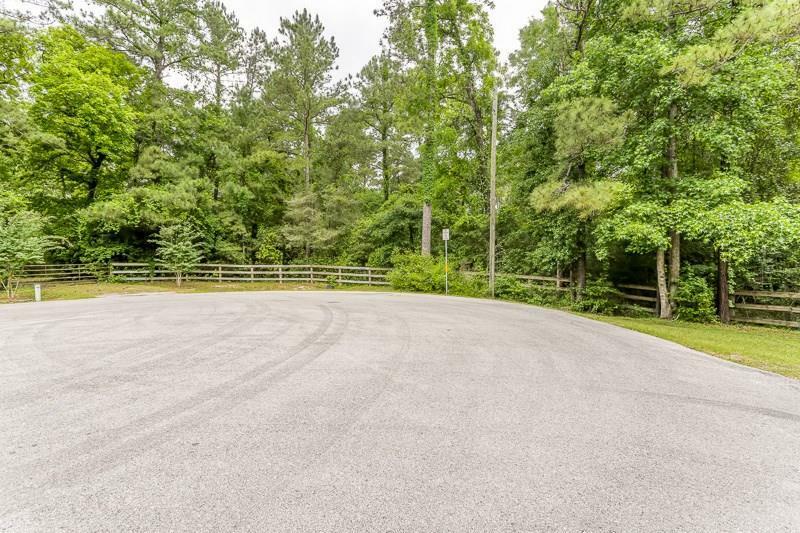 Remarkably beautiful 7.189 acre property desirably located in a cul-de-sac, and next to the community 10 acre amenity complex. 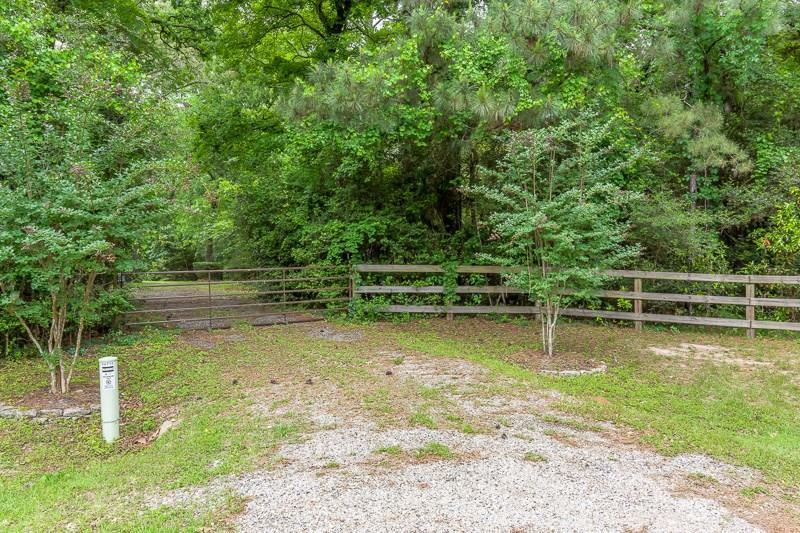 This acreage boasts gorgeous hardwoods and has approximately 2-2.5 acres outside of the 100 year floodplain. 75' building line from the street. Aerobic septic system will be required. Water tap-in available through Aqua Texas, and if gas is desired, LP gas would be the option as natural gas is not available. 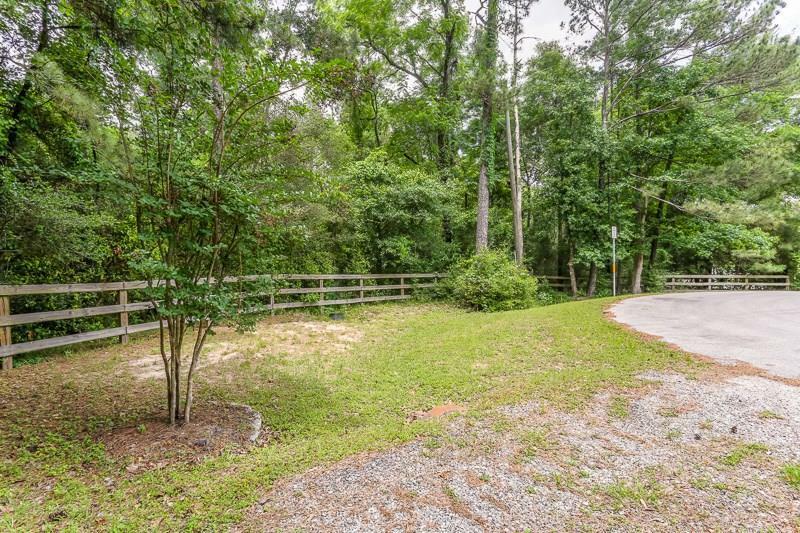 There is a gate to access property, however please note that the adjacent property line is literally right next to the left side of the gate. Horses are allowed in this specific block number in CCF12, per deed restrictions. 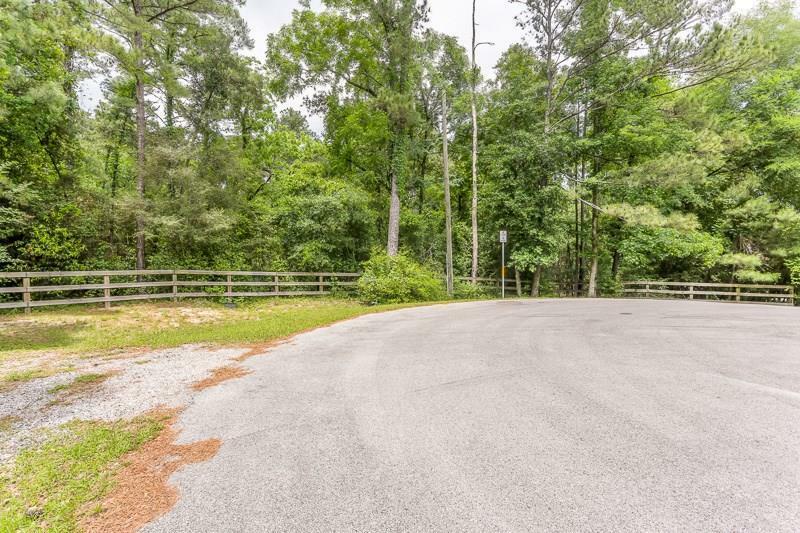 Absolutely one-of-a-kind tract of property in fast growing Magnolia, yet still in a rural setting restricted to residential. Property has great potential for a very private setting.